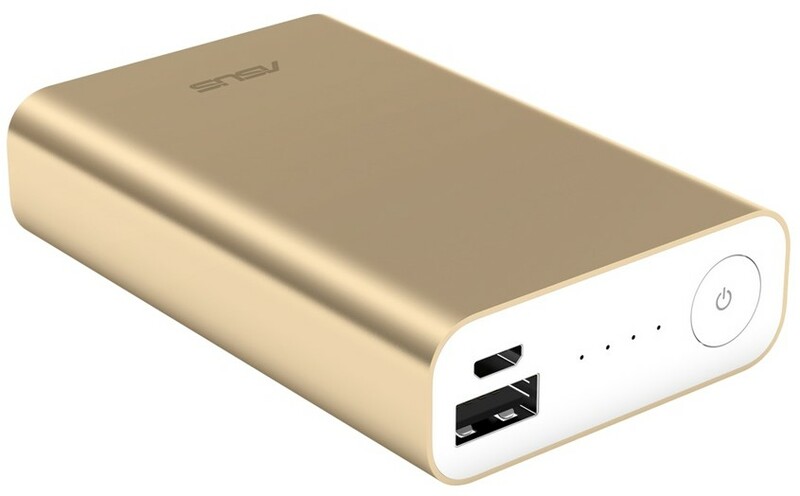 We have aggregated a list of highest rated and best-selling portable power banks from around the Internet to help you find the most suitable portable mobile chargers for your needs. 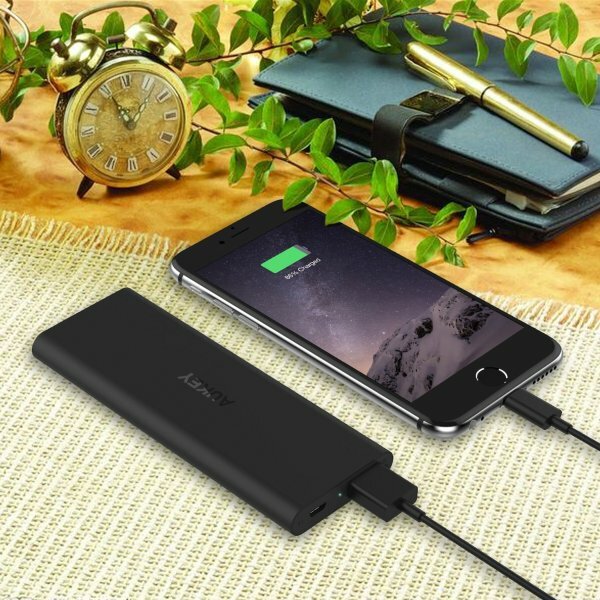 Almost all of these lists also feature our top recommended power banks, giving you the assurance that our recommendations are also supported by experts and tech sites from around the world. 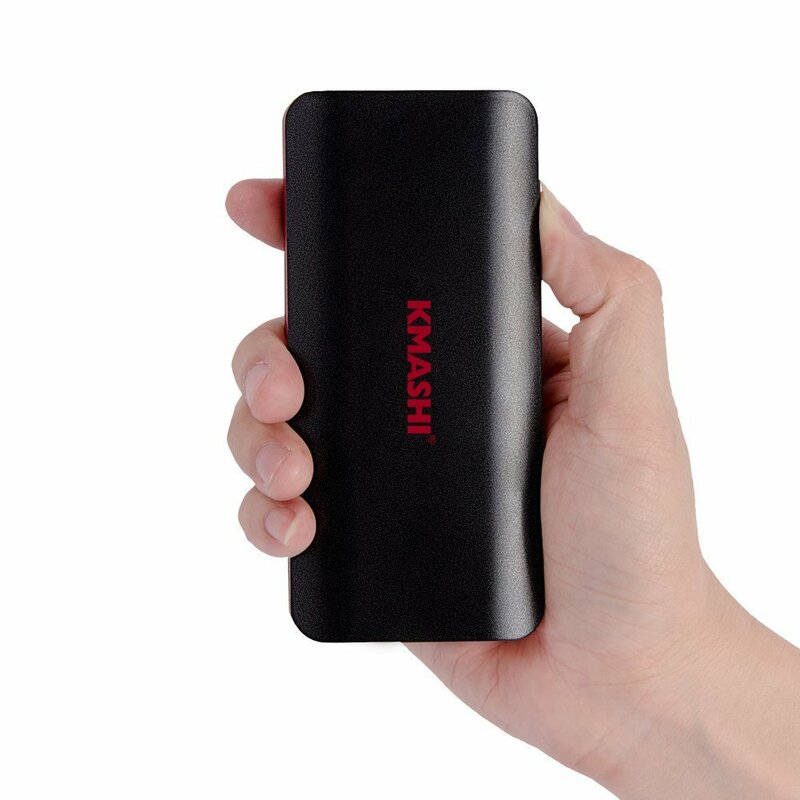 As always, we have also summarized the pros and cons of the topmost power banks so that you do not have to read through the long reviews. 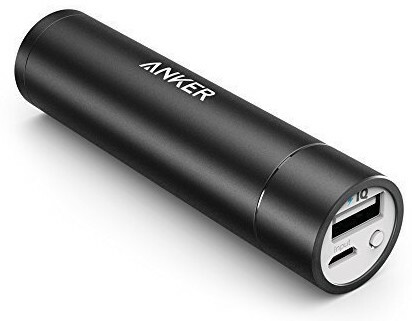 We have weeded out the fluff and also included handy links to the verified purchase customer reviews as well as quick buy links of these mobile portable chargers near each listing. Amazon needs no introduction has the world’s premier retail site. Amazon best-sellers list is a handy place to see the top of the line powerbanks that other consumers are buying. Amazon UK is the next top English language retail site after Amazon.com and lists many products specific to the UK market. WireCutter is a reputed tech site and there collection of best USB battery packs is one of the highest quality selections that we have seen. Here are the top 5 recommended USB portable chargers from Wirecutter. This list also stands out as it is one of the latest lists on the subject. Office Works is a big retailer of office related products, but also sells personal use electronic gadgets as well that may have a relevant business application as well. There list of USB phone chargers is business oriented but is still quite informative. PC Advisor is a reputed UK based tech sites. 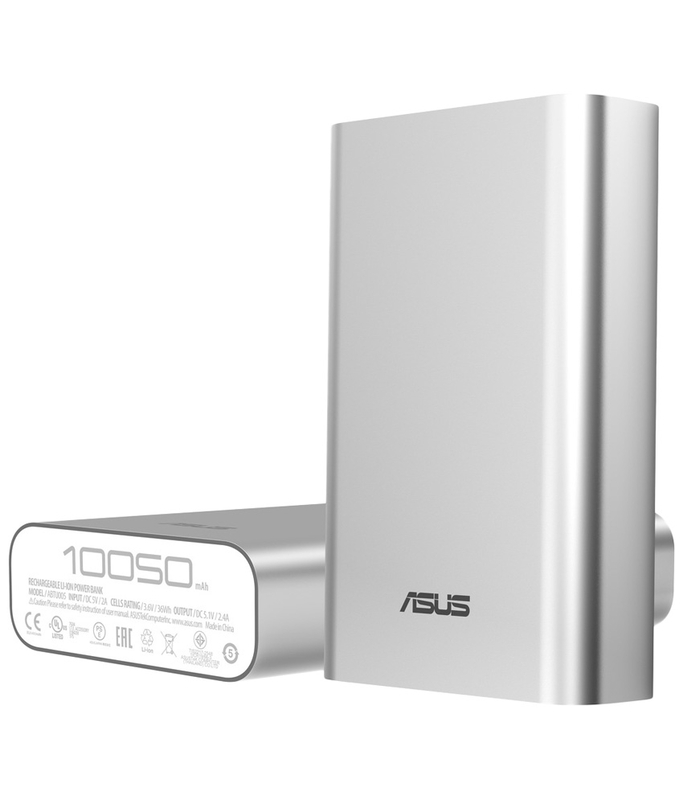 Their comprehensive list of 19 top USB power banks also includes many powerbanks available in US and Canada. The reviews at PC Advisor are quite cluttered and large but still we are including them for reference sake. Digit is an Indian tech site. The list of reviewed power banks at Digit includes many of our top favourite USB mobile chargers available in US and Canada too and includes some handy extra information as well. 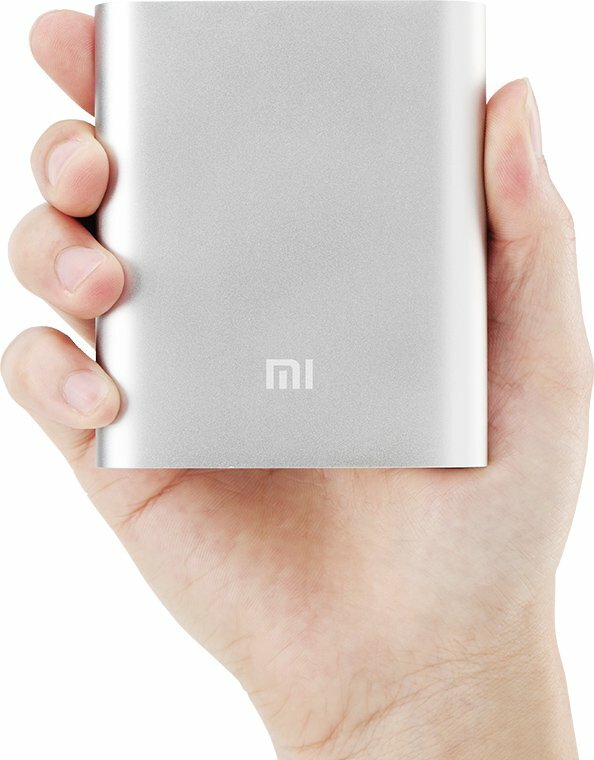 Xiaomi’s 16000 mah battery back gives 4-5 full recharges! And also boasts sleek looks as well. Snapdeal is an Indian deals site which also sells electronics items. The information on the site is a bit scarce but it does’nt harm to look at the best sellers! Economic Times tech recommendations are fairly decent and thankfully there list is also short. However, the Economic Times page is too cluttered, loaded with ads and offers cimbersome navigation. You can still refer them and will only find that our top favorite portable power banks are featured there too! This page is a more recent version of iMore’s collection of powerbank’s and mainly intended at user who want to buy power bank online that is ultra-small. 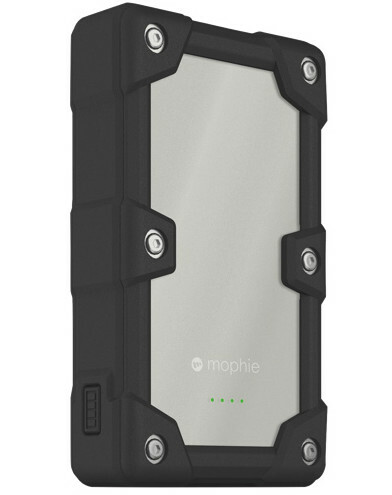 Some of these external mobile power banks are indeed very small and most will provide one full battery top-up for your mobile device with a second partial top-up. 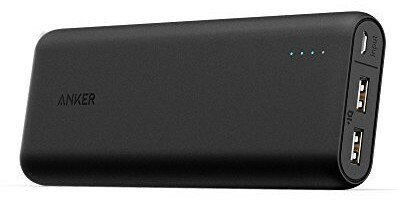 If we have to choose we will recommend theAukey Slim 6000mAh Power Bank as it gives up to 3 recharges and is a super fast charging power bank with 2.4 Amp output. 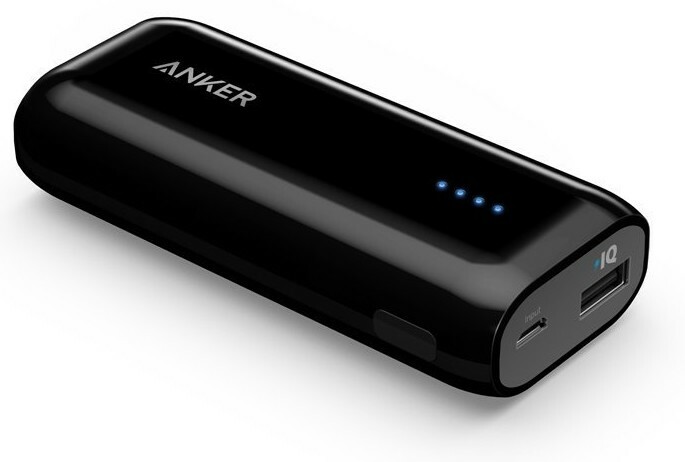 Another recommended super-portable mobile battery bank for iPhones is Anker Astro E1 because it offers faster charging 2 Amp port and gives 2 recharges for most phones. Gearbest is a retailer that most ships extremely cheap electronics products direct from Chinese manufacturers. 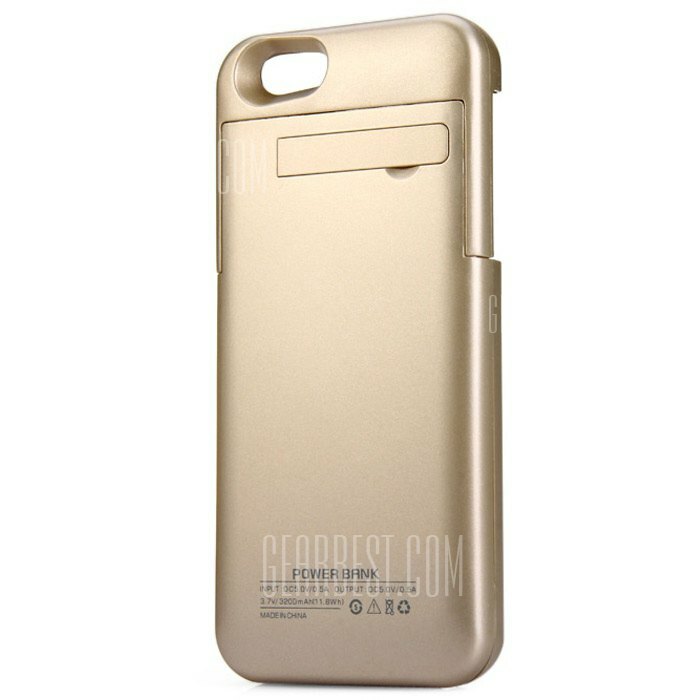 Most of the mobile battery banks listed on Gearbox page for iphone power banks are external power pack cases and cost very low. We will not really recommend these because of the questionable quality as well as poor warranty support. Buying a cheap mobile power pack may ruin your costly smartphone and hence our recommendation is to only go with reputed brands and use ultra-cheap versions only as a last case scenario. Gizmodo is one of the most renowned technology sites in the world and, being a dedicated tech site, their tech recommendations carry a bit of weight. The lits of portable batteries offred by Gizmodo Australia leans mostly on the heavy side but there are some good gems too. Here are top two powerbanks on Gizmodo list.